Locum Pharmacist Smart Card. What, Who & Where? We’ve been asked some questions recently about locum smart cards, where to get them and why anyone would need one. So, we’re using this week’s blog to give you guys some info on the subject. Don’t worry, it’s short and sweet, just like the process for getting your card. 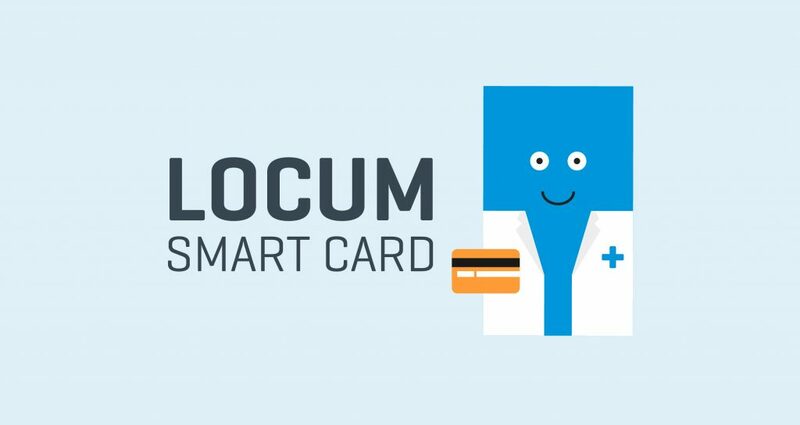 What is Locum Smart Card? A locum pharmacist smart card is a tool that allows locum pharmacists, or relief pharmacists, to work in various locations and pharmacies and have access to that site’s EPS. An EPS is an Electronic Prescription Service. The EPS contains patient information and allows for prescription information to be held and communicated between medical staff. The smart card is also a data protection tool, ensuring that only individuals who are cleared to access information on the EPS, are able to do so. Your smart card contains some of your own personal information, connecting you to the card and the information that it accesses. Who Needs a Smart Card? Locums Pharmacists, Dispensers, Technicians and Relief Pharmacists need smart cards. Relief staff need to have their card configured to allow access to the regular pharmacies in which they work. Locum staff may own a card which is registered to larger locations or to pharmacies which operate in certain retail settings. Locums must have cards configured to allow them to work emergency shifts in premises in which they may not have previously worked. Where do I get a Smart Card? You can obtain a smart card by contacting your Local Registration Authority. You can do so through your local NHS Team. You should keep in regular contact with your Registration Authority to ensure that your smart card remains registered with the relevant pharmacies, in the relevant areas. There are intermittent technology and software updates on EPS, so regular contact with your LRA ensures that your card is up to date. Not only will you need a smart card to fulfil your obligations as a locum, but you’ll need to ensure that you have an up to date DBS check. You can apply for a DBS with Locate a Locum. Are you on the lookout for your next locum shift? Register and apply for work on our locum platform! We add over 1,200 shifts every week.